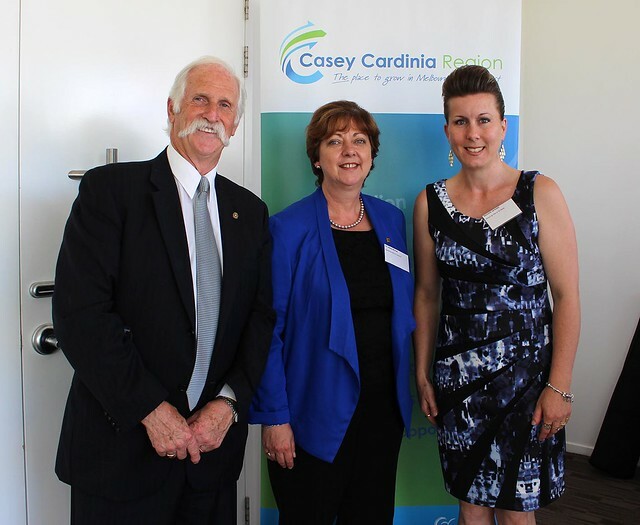 City of Casey Council Mayor Cr Mick Morland and Cardinia Shire Council Mayor Cr Leticia Wilmot invited local home based business owners to lunch last Tuesday. The aim of the lunch was to enhance collaboration and hear from local home based businesses on opportunities and challenges in doing business in the Casey Cardinia region. The lunch provided guests with new contacts with whom they can do business with and information and resources to help their business. 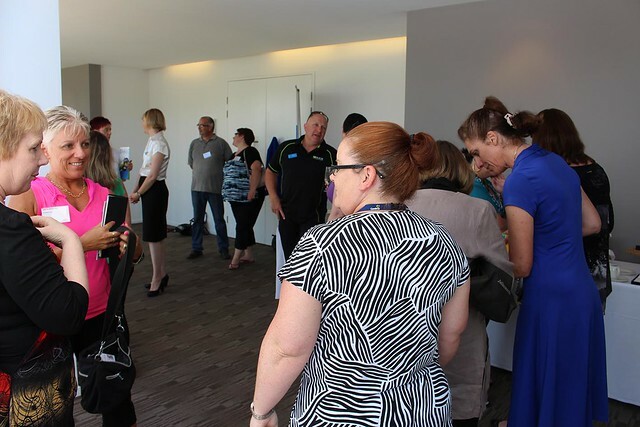 Michelle Jankovic: It was a brilliant opportunity to meet and chat with like-minded home based business owners. Discussing the benefits and challenges of working from home. Realising the potential to not tackle peak hour traffic and drive outside our wonderful region to do business. If we become more aware of the high quality home based businesses within our region, we could potentially not travel far from home. 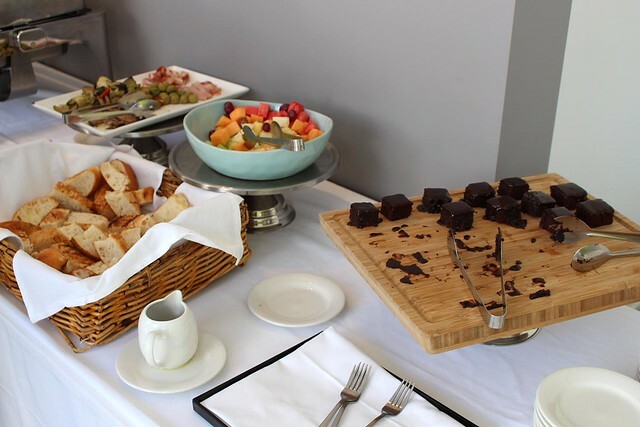 Guests were blessed with a beautiful lunch and had an opportunity to network and find services in their own backyard. 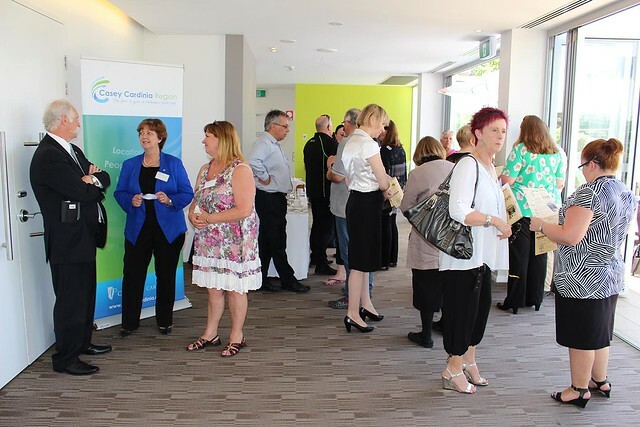 Casey and Cardinia council engaged with guests to better understand how they as a council, can support home based businesses within their regions.